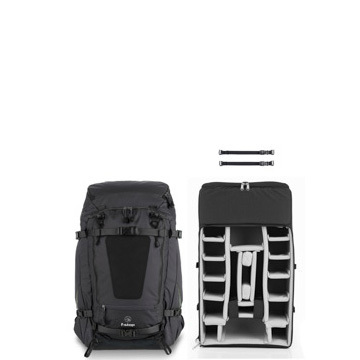 Internal Camera Units (ICUs) Interchangeable unit in a wide range of heights, widths & depths to carry your drone, cine and photo gear. 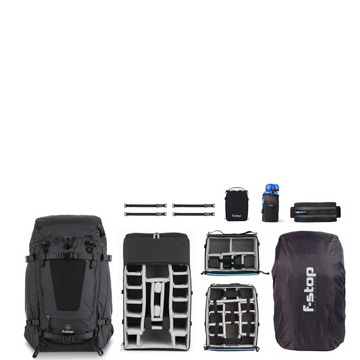 All these options create an endless variety of solutions… Shopping bundles lets you take advantage of our experience to take the guesswork out of choosing the perfect f-stop setup! 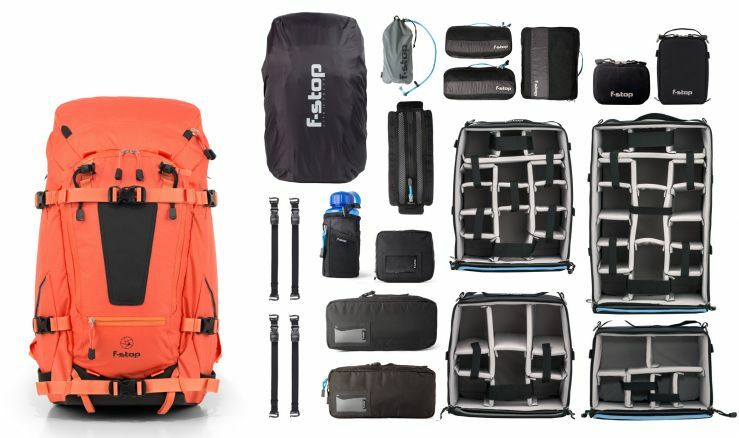 TOP BUNDLE - The best-seller. 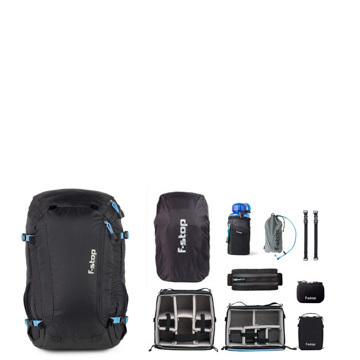 This bundle has the combination of most popular ICU for each pack, plus essential accessories. 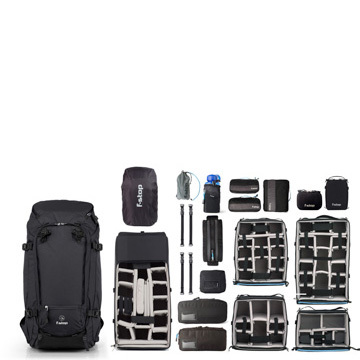 ELITE BUNDLE - Bundles based on the most common ICU, pack and accessory combinations used by our pro team. 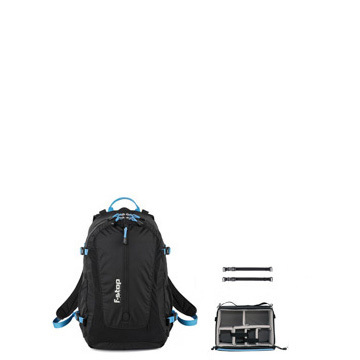 MASTER BUNDLE - Be ready for the shot, whatever the situation. 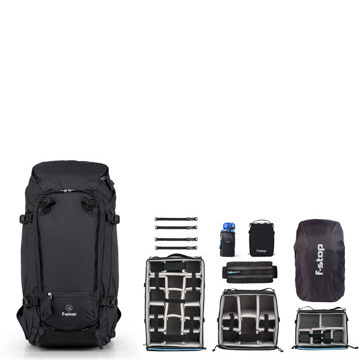 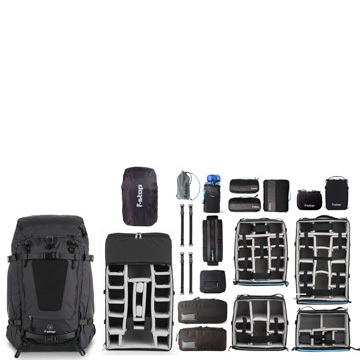 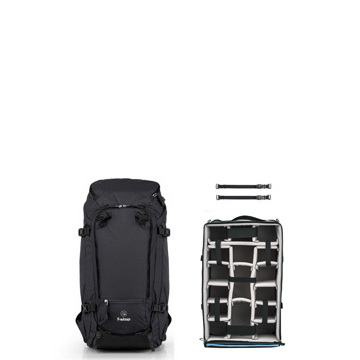 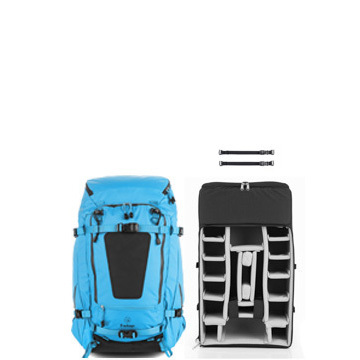 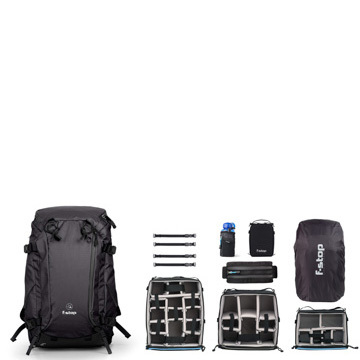 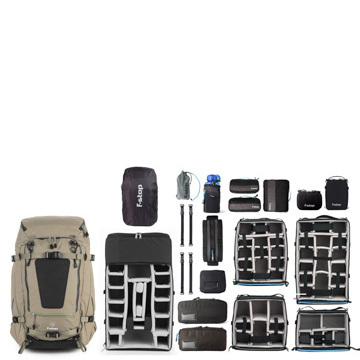 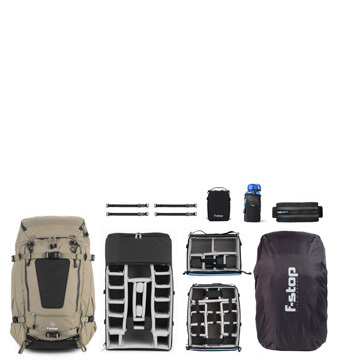 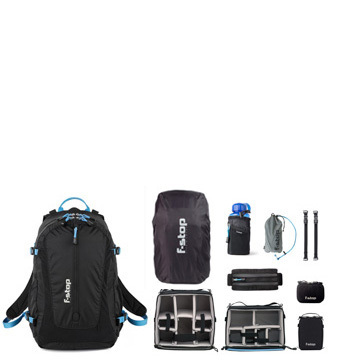 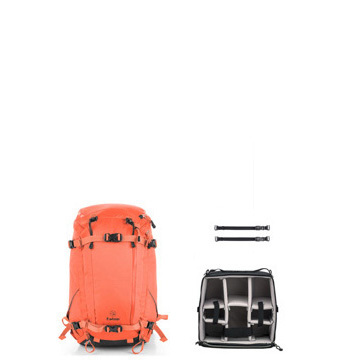 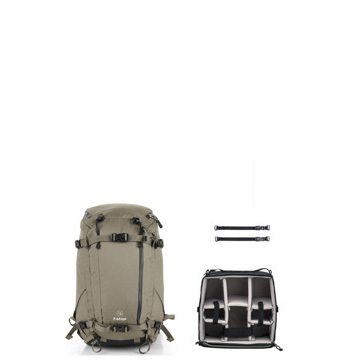 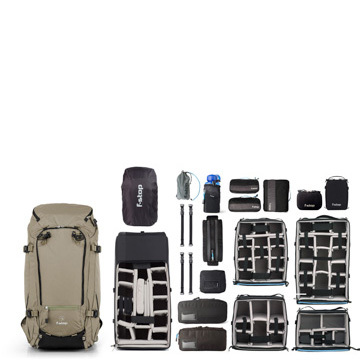 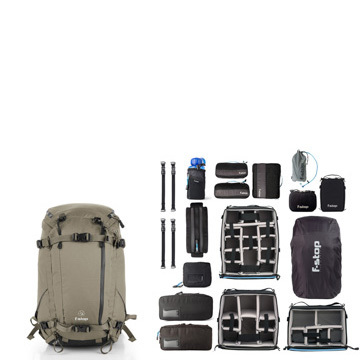 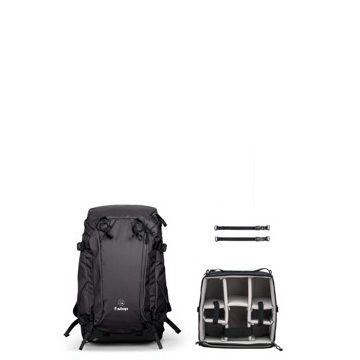 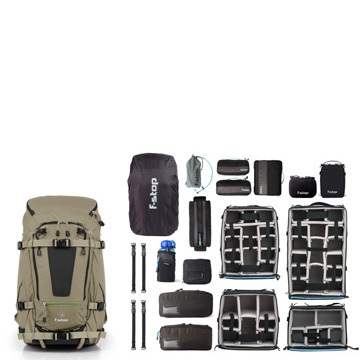 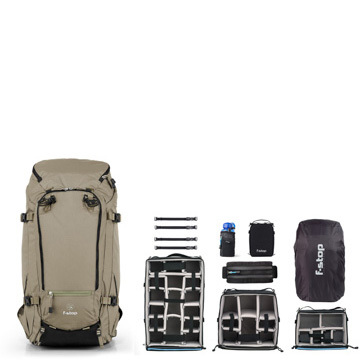 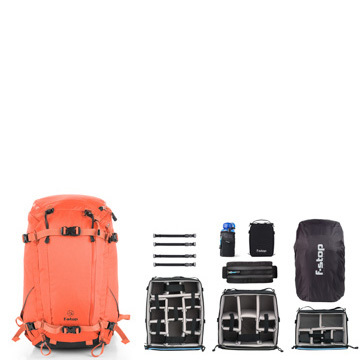 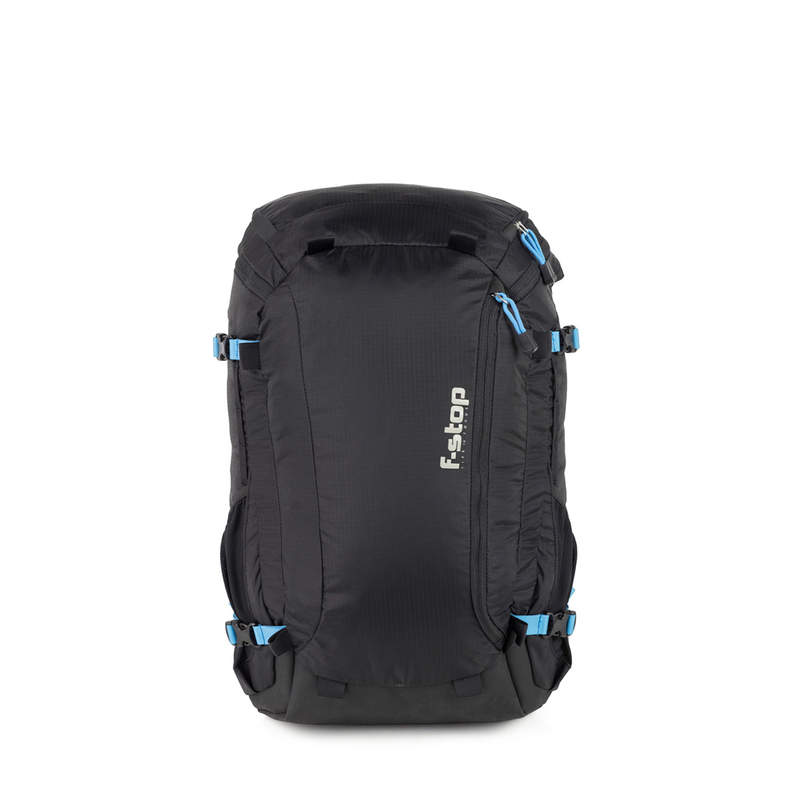 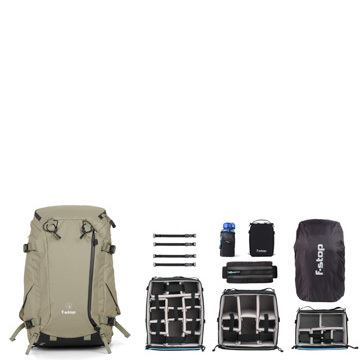 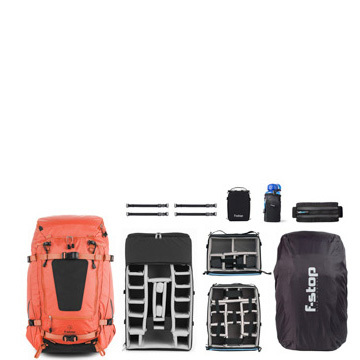 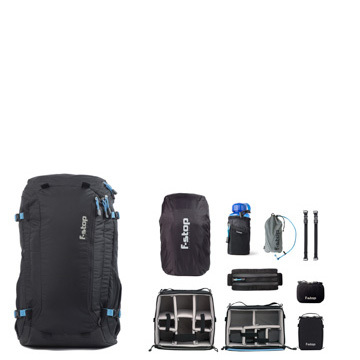 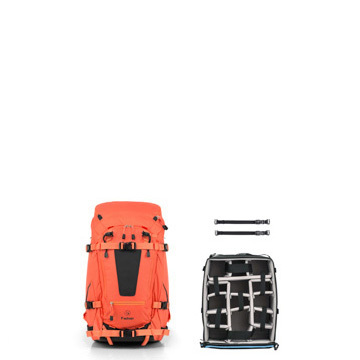 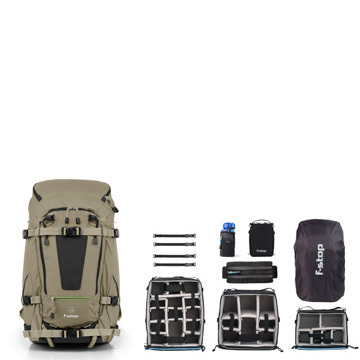 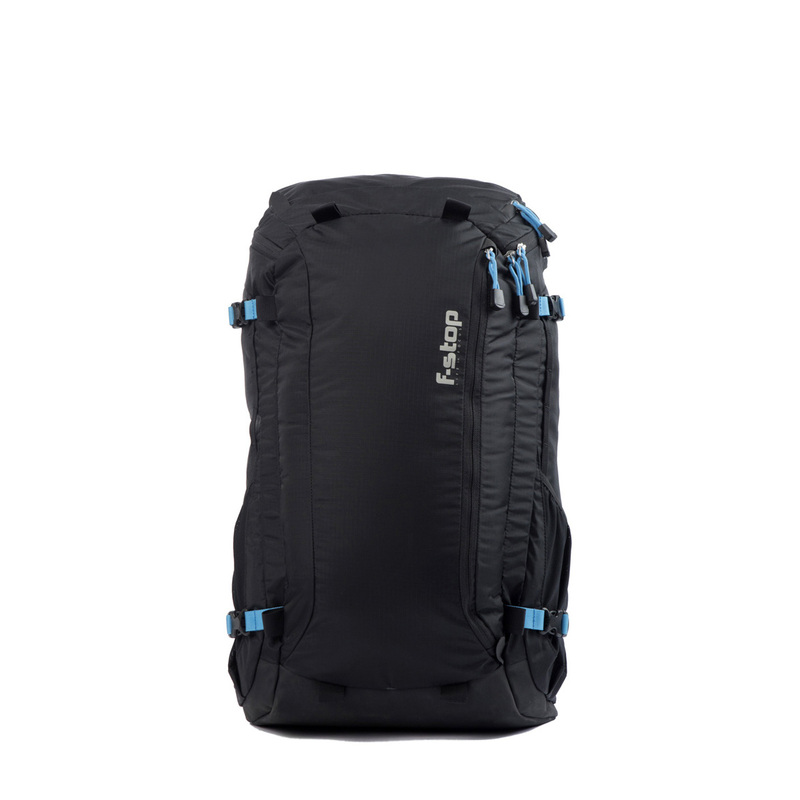 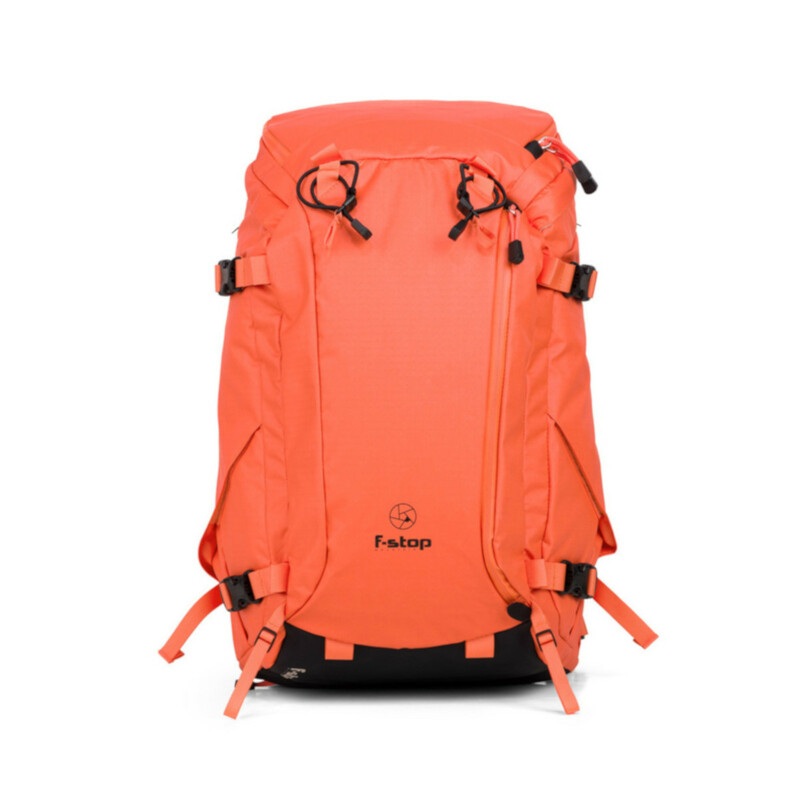 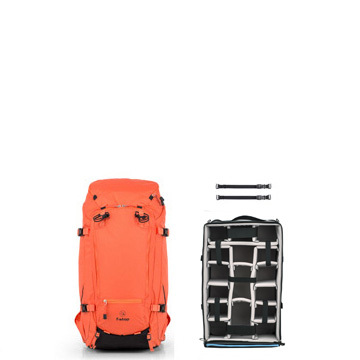 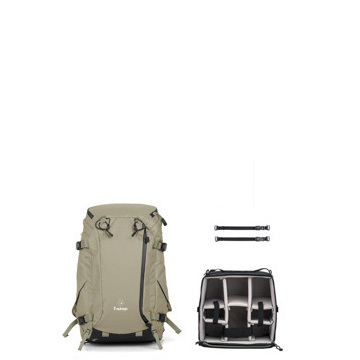 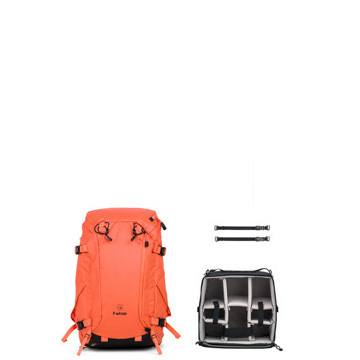 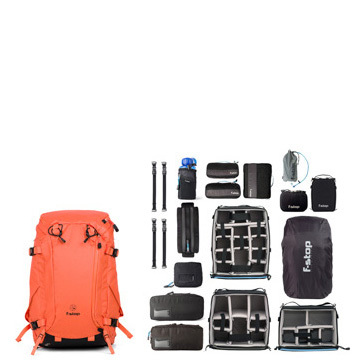 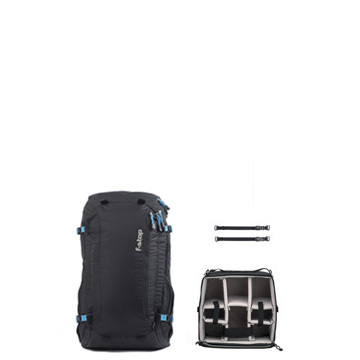 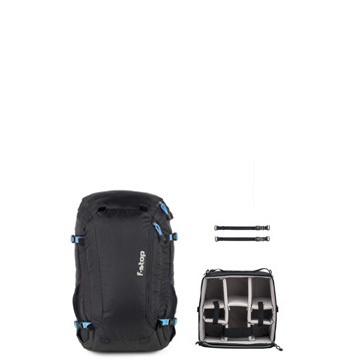 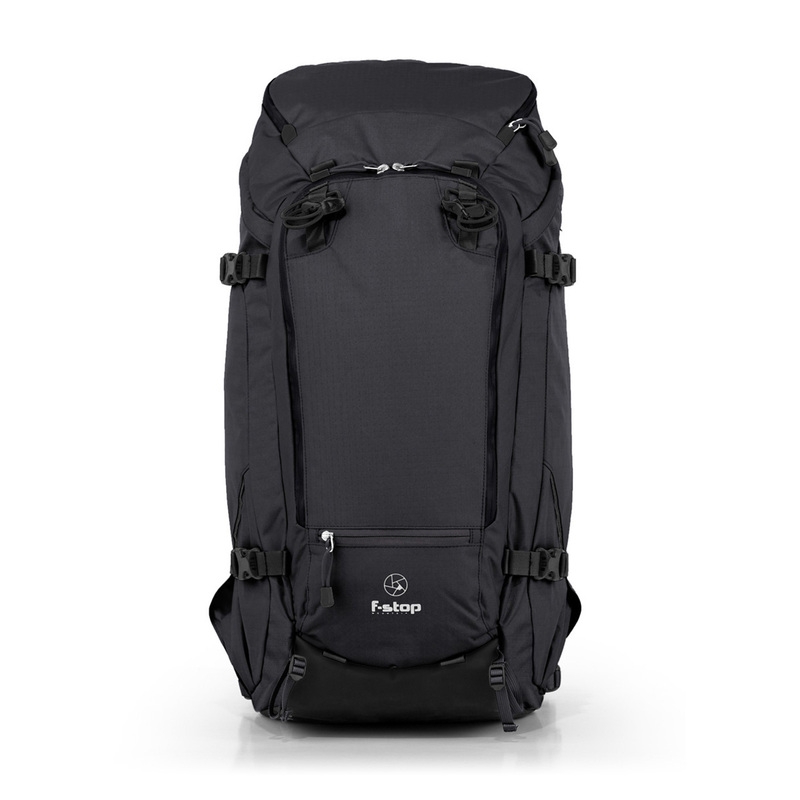 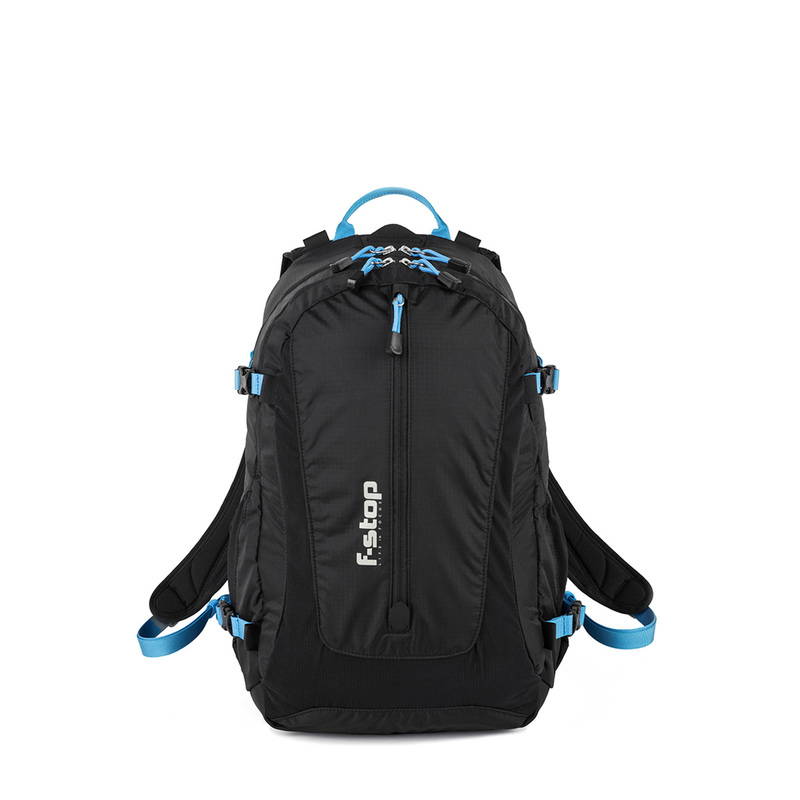 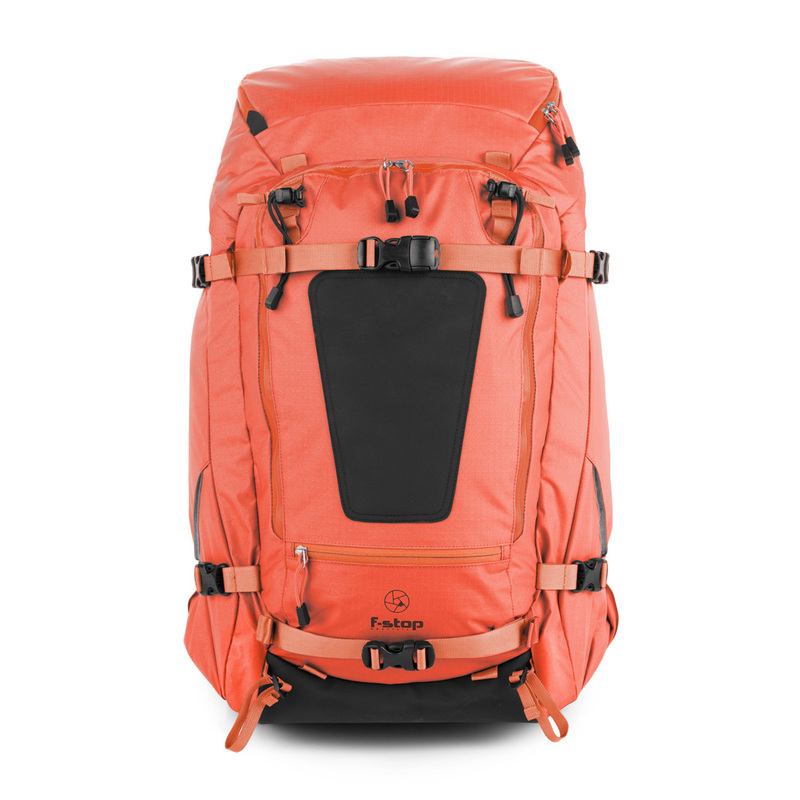 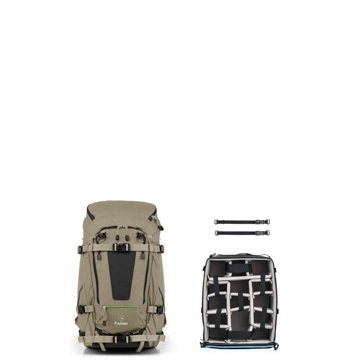 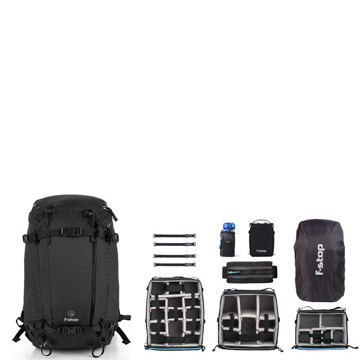 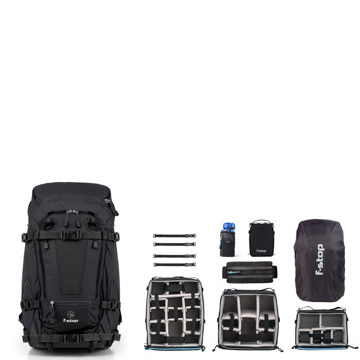 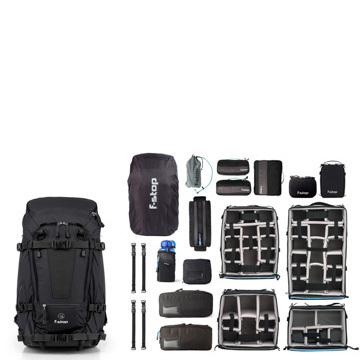 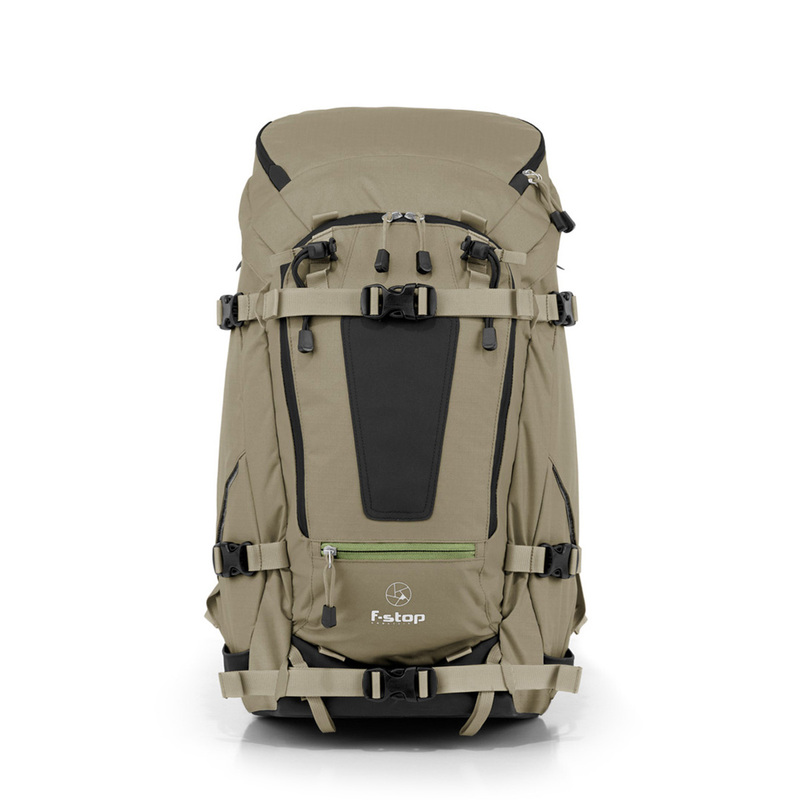 The complete premium set up to get you to the location and organized for many trips to come.